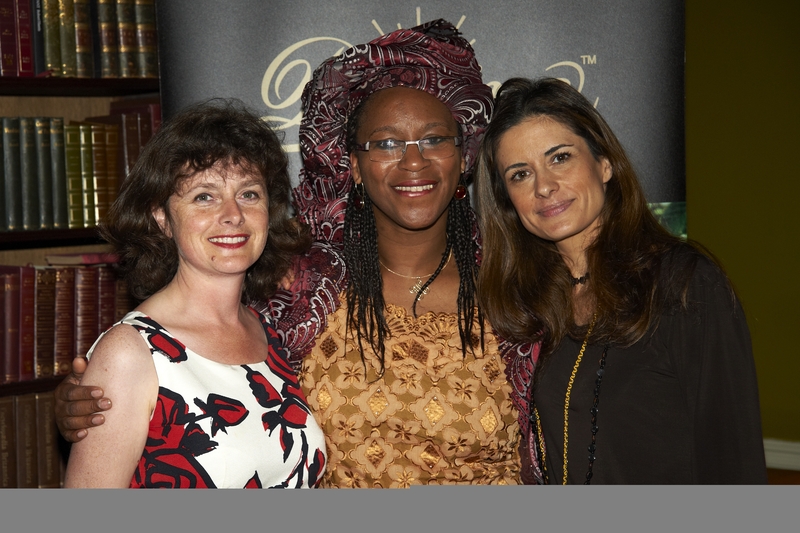 Leading farmer-owned Fairtrade company Divine Chocolate and ethical jewellers Ingle & Rhode are delighted to announce the winner of the inaugural Divine Women Awards. 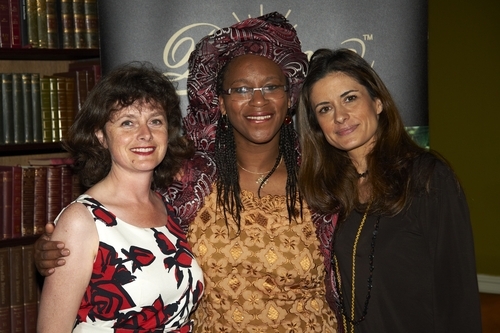 48-year-old Carline Ikoroha, has been officially named the first ever Divine Woman in the UK for demonstrating a dedication to helping families that knows no bounds. Carline has devoted her life to her local community and over the past 15 years has touched the lives of around 1,000 children. An Inclusion Mentor in a primary school in Enfield, North London, Carline is focused on supporting children and their parents. She has, without a doubt, made a positive and lasting change to the lives of those she has mentored; but she goes above and beyond her role. A keen volunteer in her spare time, Carline is focused on providing continual support and provision especially for those children that others may find harder to love.